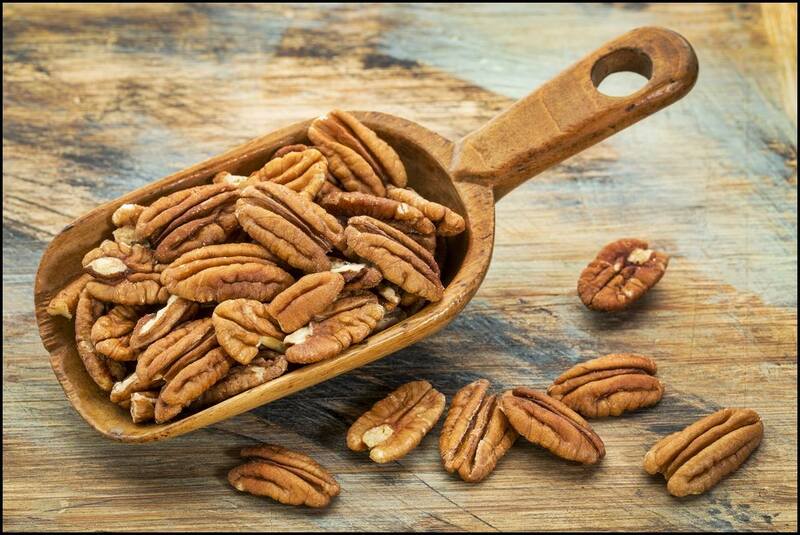 Western Legacy Farm and Ranch has a pecan orchard that surrounds the farm. We shake the trees and are ready for a U-Pick harvest during the months of January and February. Grab your buckets and bags for a "nutty" U-Pick experience.